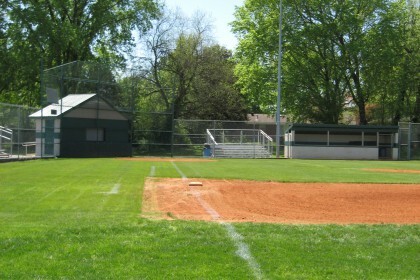 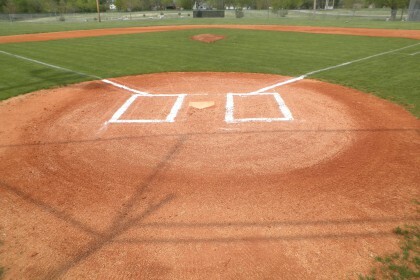 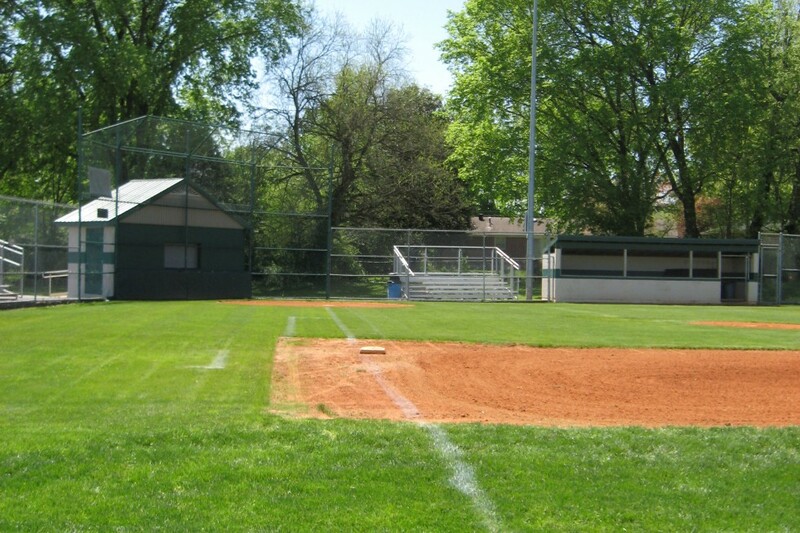 Pedigo Park houses two youth baseball fields where you can find some of the best youth talent sharing their love for the sport. 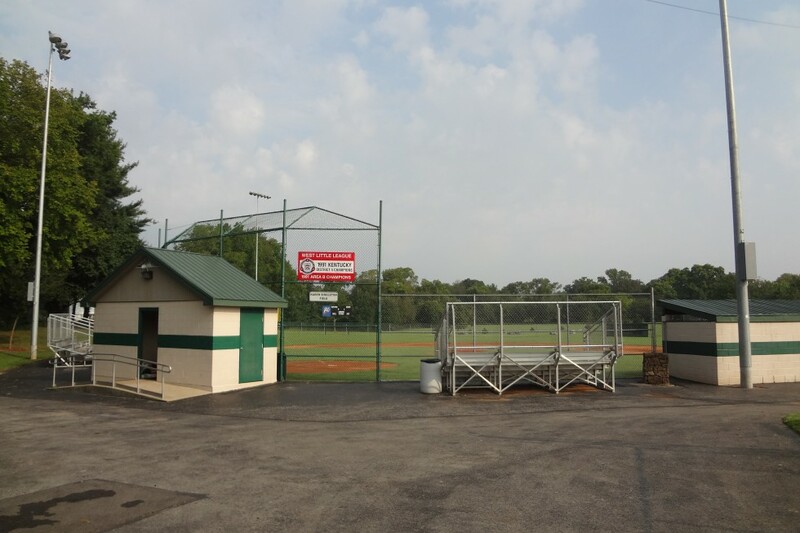 Whether your child is just learning to play baseball or softball or they have been playing for years, Pedigo Park has two well-conditioned fields that make playing fun for everyone. 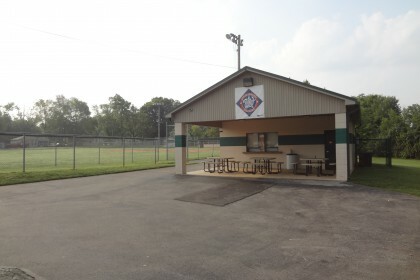 There is also a picnic shelter that is perfect for celebrating a great season or a birthday party. 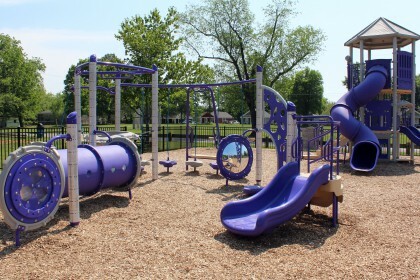 The park also includes a playground for those that are too small to play ball or for those who just want to slide and have fun.